It's been a while since I bought anything from MAC, I kind of went through a bit of an obsession phase when I first started blogging back in 2011 but since then the only thing I've repurchased is Studio Fix Fluid. 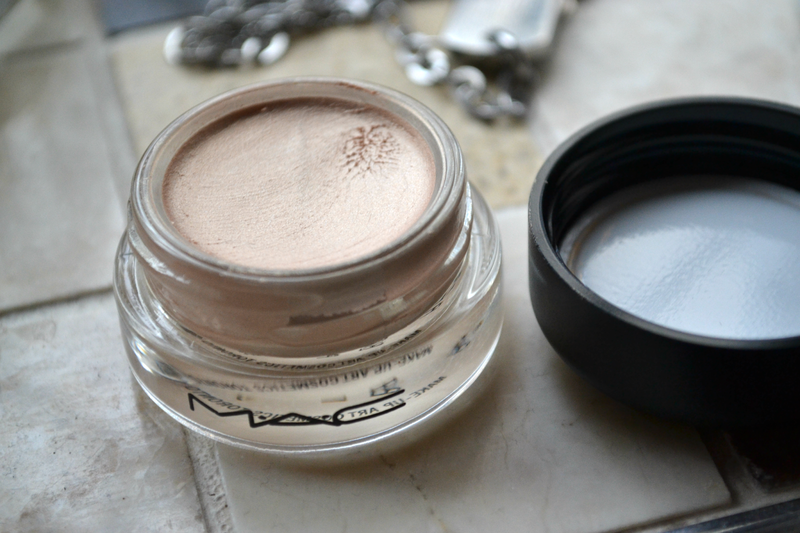 However, when I went to the Meadowhall Bloggers Breakfast I was surrounded by ladies who couldn't resist what the MAC counter had to offer. I was so close to resisting but then I remembered how much I needed a Paint Pot in 'Bare Study'. 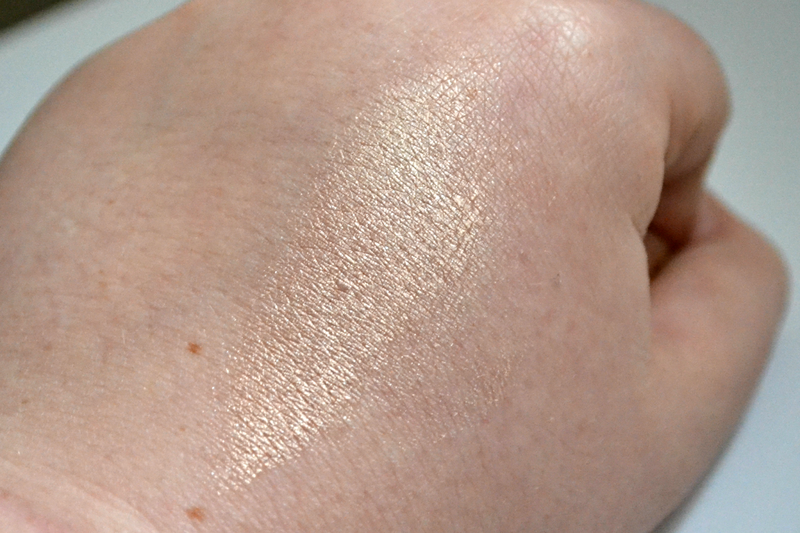 The swatch reminds me of Maybelline Colour Tattoo in 'Barely Branded', a very pretty champagne gold. 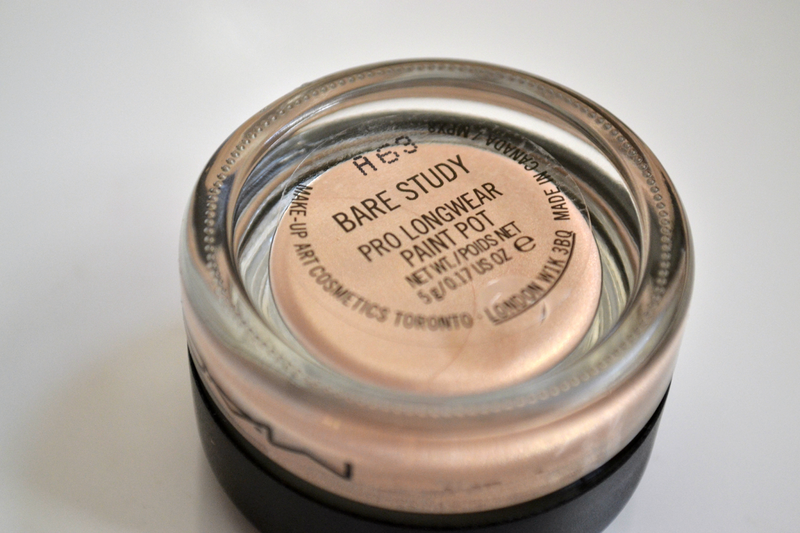 Bare Study is such a gorgeous colour i think that and painterly are my favourites! i love them! This just looks so pretty! I think I need it! Love that colour. Slightly reminds me of Maybellines Colour Tattoos. So gorgeous! I was too distracted on the day to fully notice it, I would have probably picked one up myself!